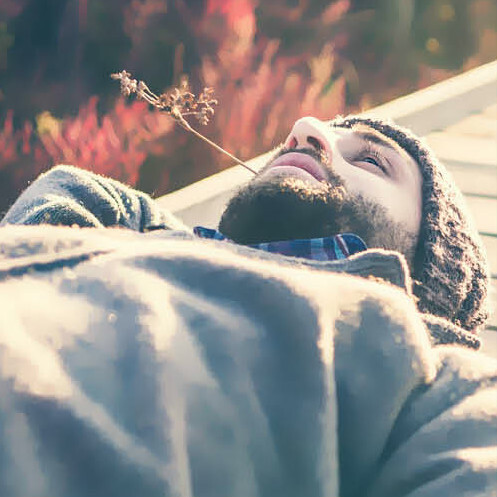 Substance abuse problems may begin before or during an eating disorder, or even after recovery. Those struggling with co-occurring substance use and disordered eating should speak with a trained professional who can understand, diagnose, and treat both substance use disorders and eating disorders. Up to 50% of individuals with eating disorders abused alcohol or illicit drugs, a rate five times higher than the general population. Up to 35% of individuals who abused or were dependent on alcohol or other drugs have also had eating disorders, a rate 11 times greater than the general population. The substances most frequently abused by individuals with eating disorders or with sub-clinical symptoms include: alcohol, laxatives, emetics, diuretics, amphetamines, heroin, and cocaine. Eating disorders and substance abuse share a number of common risk factors, including brain chemistry, family history, low self-esteem, depression, anxiety, and social pressures. Other shared characteristics include compulsive behavior, social isolation, and risk for suicide. As with eating disorders, early intervention of substance use is essential. Find an eating disorder specialist that can also address substance abuse/dependence. Research levels of care and treatment providers to determine a plan that fits your specific needs. 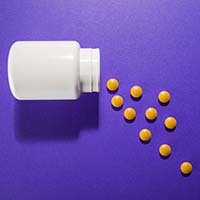 Most eating disorder treatment facilities are equipped to deal with patients who abuse over-the-counter diet pills, laxatives, emetics and diuretics, but not all are able to accommodate the patient that requires medical detoxification. Educate yourself, be proactive, and know that both these disorders are treatable. Seek treatment and find recovery. Drunkorexia is a colloquial term that refers to altering eating behaviors to either offset for planned caloric intake from alcohol or to increase/speed the effects of alcohol. 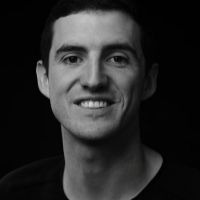 Not a clinical diagnosis and not necessarily indicative of a substance abuse problem, the term is often used in the context of college campuses, but disordered eating and binge drinking is a pattern that can be seen across all demographics. Regardless of whether the behaviors become diagnosable conditions, the relationship between food restriction or purging behaviors and high levels of alcohol use puts individuals at risk for significant medical complications in the short term and long term. It’s important that these dangerous behaviors be identified and treated as soon as possible. 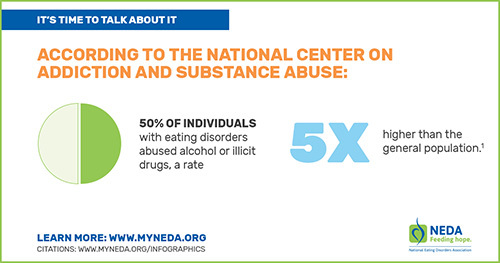 Get the facts on substance abuse and eating disorders with our infographic! Are You Struggling With a Substance Use Disorder?